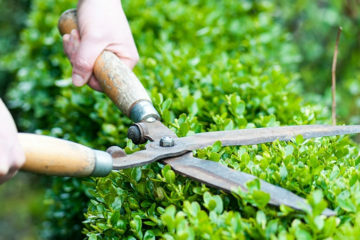 We provide exceptional Las Vegas landscaping and tree removal services to a vast range of residential and commercial properties, including apartment complexes, homeowners associations, city parks, shopping malls, and business complexes. 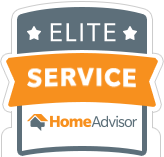 Our experienced Las Vegas landscaper team is ready to help. Pro Green Land is an affordable full-service Las Vegas landscaping company, including tree removal services. 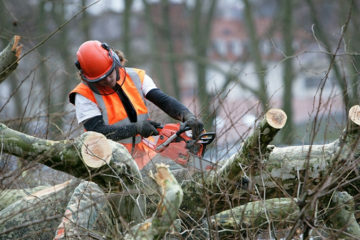 When you need fast, professional and affordable tree removal service, our experienced team members are here to help! We provide same day tree removal. Are you spending hours working on your Las Vegas landscaping every weekend? Pro Green Land is a very good landscaping company. They do tree removal also. We liked them because all the employees are hard working, honest and reliable. They always come on time, and the prices are good too! From the initial planning to completion. Always on time, and left the site spotless on completion. We definitely going to use your landscaping services again in the future!